Welcome listeners! This is a shorter than normal episode, but we have two fan submitted stories just for your lovely ears. Chris Bryne has sent in his stories about haunted places, and L.Gima's fantastic story about the Hawaiian Faceless Woman! Join me for a spooky evening, or a creepy start to your day! OH! 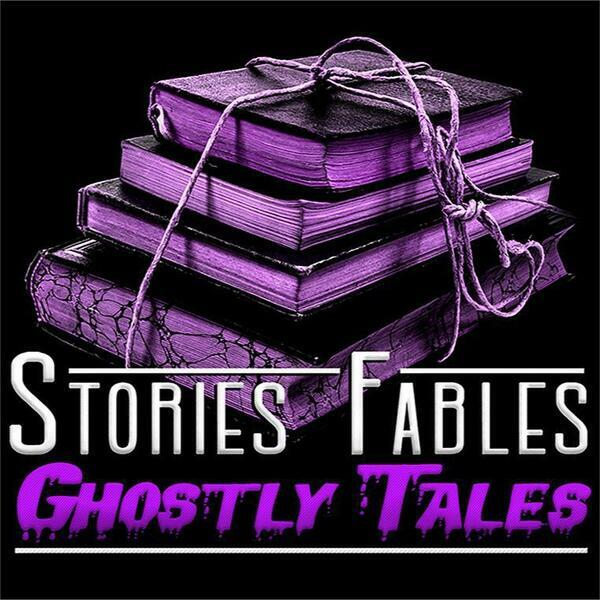 Do you have any #paranormal or #ghost stories? I'd love to feature them this week :D so feel free to reach me on my email with your lovely stories. Will be working on some #creepypasta this week as well, so stay tuned lovely listeners!